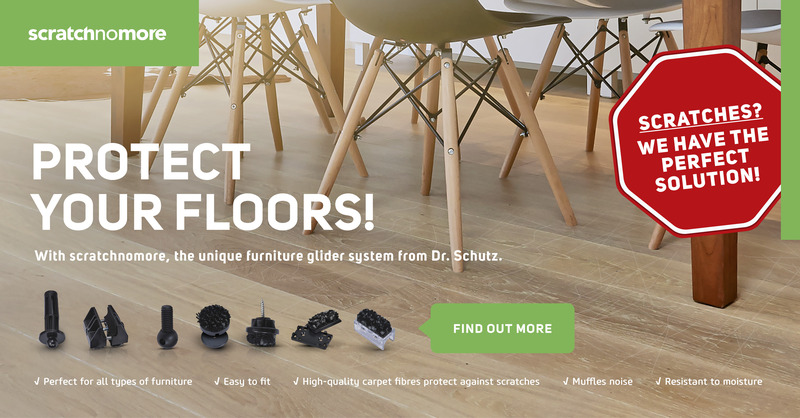 Dr. Schutz offers specialist retailers a full range of after care products to help end users take optimal care of their floors. Modern sales support tools at the points of product and sales are a guarantee for the success of your after care business. 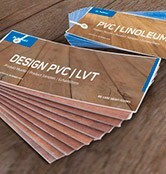 Here you will find the appropriate marketing assistance for your specialist business.